contrast, bandwidth and clarity of light transmitted out of the cell. has less effect on the active layer (Ferrofluid) as the distance from it increases. 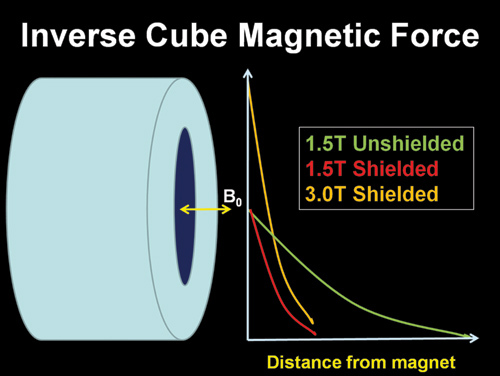 from the magnet (inverse cube law). Thicker glass requires a more powerful magnetic field than thinner glass does to resolve an image. 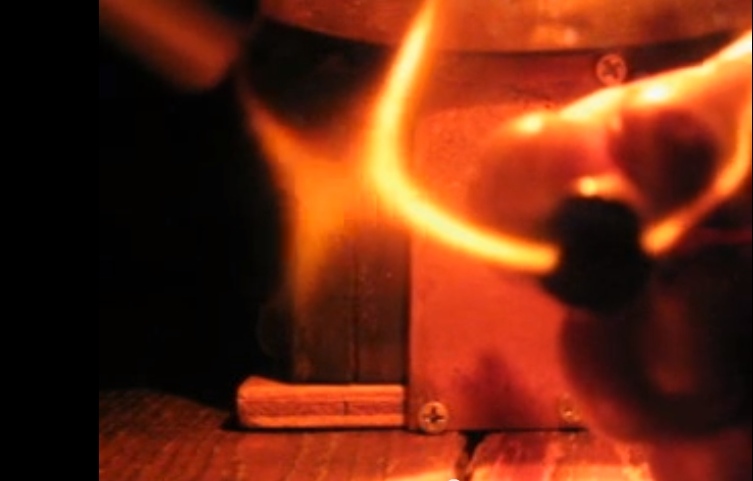 A typical Neodymium magnet will exert much more field strength than can be obtained from a small coil around a core. amounts of current. 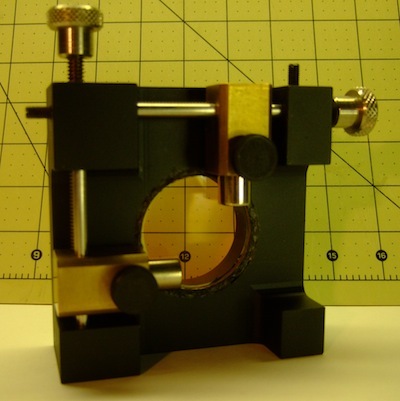 Whereas a 2" x 2" Neo can have a surface strength of 2 Tesla simply and economically. The only drawback is you can't turn a magnet off. Thin cells are well suited for experiments using electromagnetic induction due to the reduced field strength required to activate one. by a greater amount. 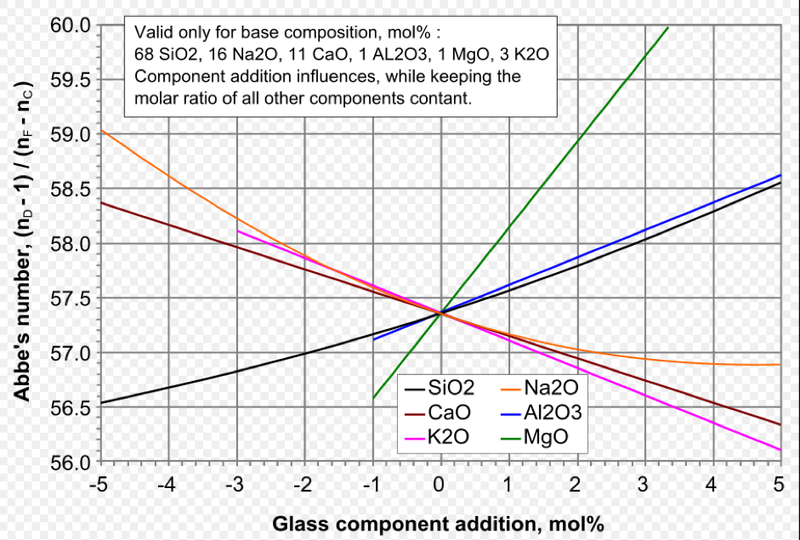 Various types of glass each have their own transmittance values. There is a limit on how thin the glass can be for a Ferrocell. It's determined by its surface area. of fluid inside the cell after a few times of use. Glass that's too thin is also more likely to leak. The thin edges make it difficult to evacuate and seal the cell properly. 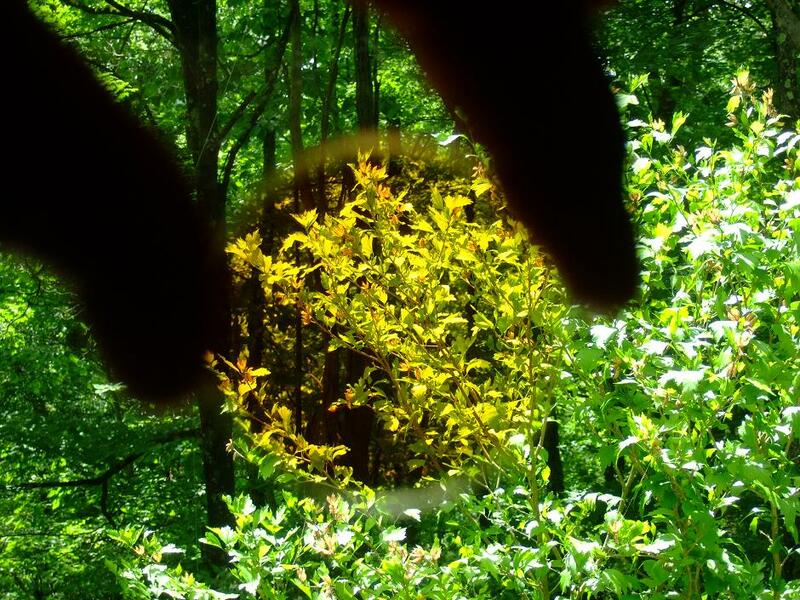 however, its difficult to find this type of glass with an optical quality surface area. (thicker), light passing through the cell gets attenuated at an exponential rate. out of the cell. Along with this severe attenuation, the cell's bandpass response changes dramatically. Violet, blue and some green will be lost if the fluid particle density is excessive. An extremely flat surface results in a cell with a broad bandwidth (red to UV) and high resolution. All new '509' Ferrocells have wide response (UV to IR) and are highly sensitive to magnetism. 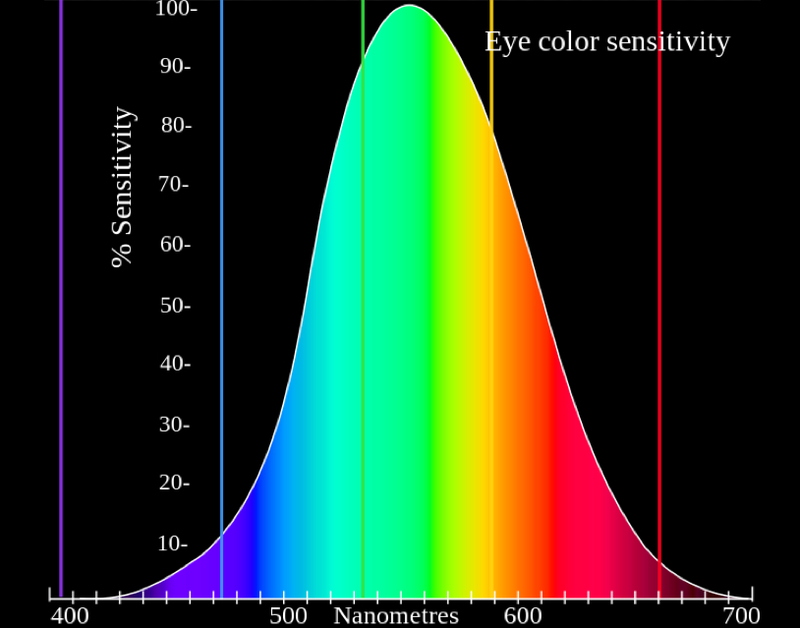 that falls within our eyes spectrum range. This is one reason I prefer a green LED or laser for experiments. Green is within our eyes peak sensitivity. a grade one 1/20th wave Ferrocell will look 99% transparent to the incoming light, except where the field potential shows. This is an example of how clear a 1/20th light grade cell can display magnetic potential. Notice how transparent the cell looks. A 1.2T cylinder magnet is setting on the top face of Ferrocell. White LED 60mm below cell. White changes to blue (in a similar manner to our Earths sky) after passing through the cell and field. Its a property known as Rayleigh Scattering. (note: blue LED's weren't available when this picture was taken (2006). Grade 1 glass is available with many surface tolerances. 1 wavelength, 1/4, 1/10th, 1/20th are all within grade 1. Most 1/4 wave Ferrocells are medium-light grade, but are classified as medium. to form a smooth, well distributed and thin layer. However, a typical 509 medium grade cell appears translucent when held up to a light. Grade 3 glass is what I consider 'construction grade'. Windows in your home, garage or shed will fall into this category. They are mostly flat across their surface, but they can also be a bit 'wavy'.